LOVE THIS GIFT! Exchange the included voucher for a FREE bottle of your favorite featured fragrance. * Inside this box, you’ll find 12 samples of some of our most sought-after men’s fragrances. Choose your favorite, and then take the included scent certificate to any US Sephora store* to redeem for a bottle of your favorite featured fragrance at no extra cost. 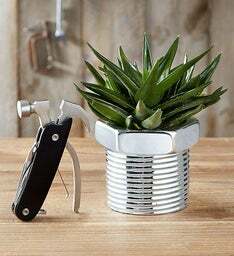 Cause we know that guys enjoy plants and flowers too. The title says it all! 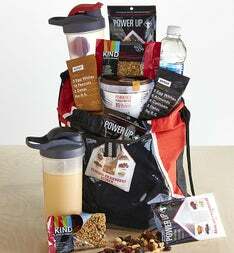 Set your warrior up with this packed with power bag of goodies! 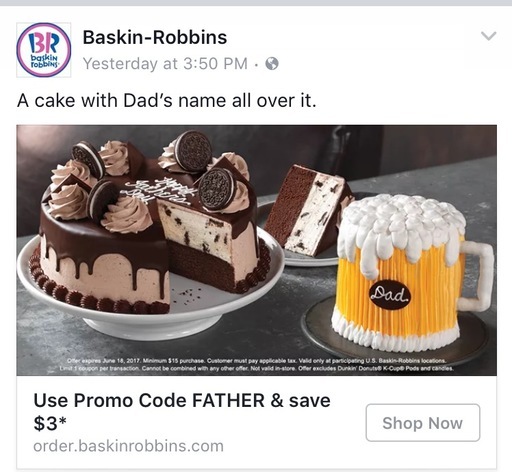 Treat dad to a tasty cool treat that the whole family will enjoy! 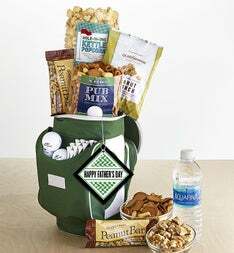 "Surprise your golf lover Dad with this mini golf tote cooler that’s filled with an array of gourmet delights like Hole-In-One Kettle Popcorn, Par-Tee Seasoned Snack Mix and more! After your golfer is done snacking, he can hit the green with a cold drink and the included golfing essentials -- golf balls and tees!" "Begin with these delectable basics from our Choice Collection to entertain at your next gathering or special occasion. 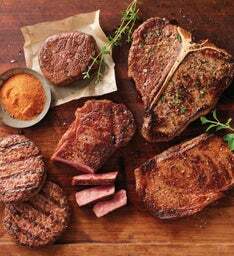 USDA Choice beef represents the level of superiority following USDA Prime. This collection is especially suitable for the discriminating steak lover, for whom only the absolute finest steaks will do." Stockyards also has several other selections including a nice King and Queens Collection. 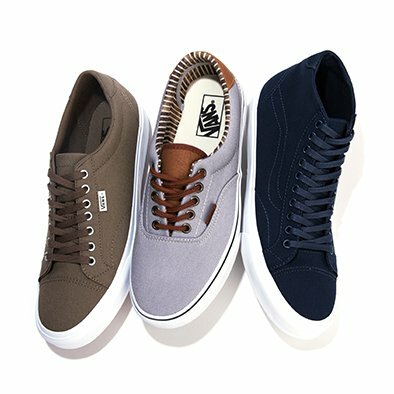 "Is your current wallet situation looking a little rough? 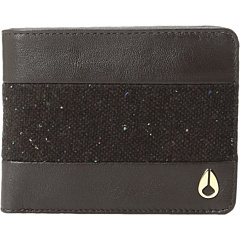 Upgrade your status with the smooth Nixon® ARC bi-fold wallet!" 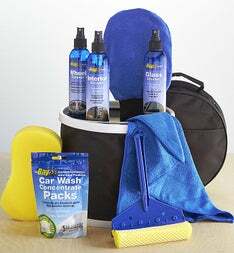 "The dad who is always on the go -- driving to work, running errands and dashing to pick up the car pool will appreciate this thoughtful gift for quick car care." 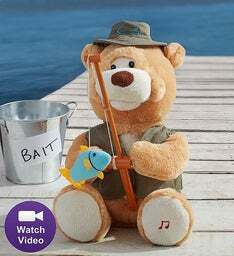 Make him smile with this super fun and special treat! Zappos is one of our sponsors! I just bought a pair of Chacos and was very nicely surprised with speed of service. 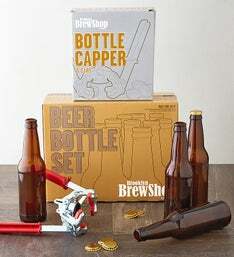 This is a favorite for a starter kit on getting in to the brew business! 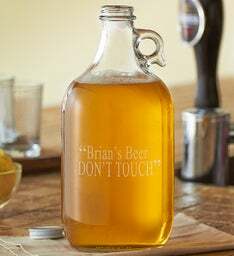 This personalized gift is perfect to help enjoy your favorite beverage of choice! Help dad jam out with this waterproof Bluetooth speaker! 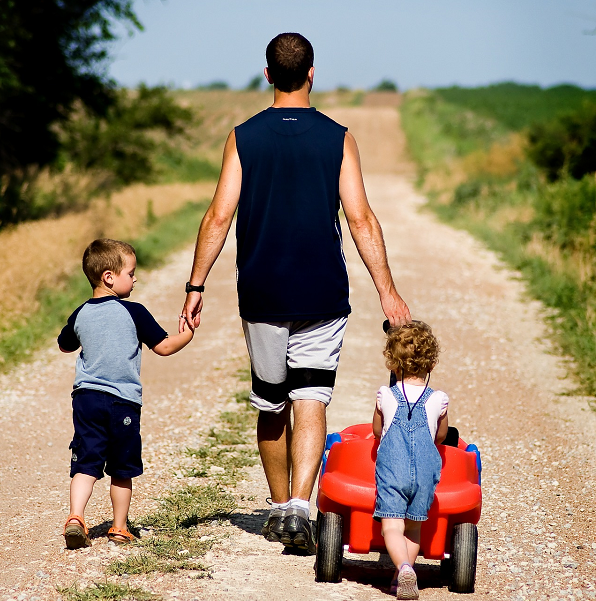 This is a great way to celebrate dad and enjoy family time! This travel kit has everything that dad needs for everyday and travel. Looking for a smaller manicure set? Check this site for another nice deal called the Naturally by Kingsley manicure kit. Help dad keep it together with this money clip. If your fast, you can get it for a great deal!